George Lazenby’s story of taking over Sean Connery’s duties as James Bond in MGM’s ‘On Her Majesty’s Secret Service’ is one of the most infamous and fascinating stories in film history. Upon the release of OHMSS, Lazenby was offered a six picture deal and a one million dollar signing bonus yet he turned it down. ‘Becoming Bond’ is a rather intimate and candid look at who Lazenby is, and who he was before he conned his way into a film role of a lifetime. He recounts his childhood, adulthood, and life in England as a male model. Lazenby isn’t an actor, he is for lack of a better description an individual. He does exactly what he wants, and whether or not his decision turns into a catastrophic mistake, he doesn’t regret the life he has lived. The documentary was written and directed by Josh Greenbaum is set up with flashbacks recreated with actors. Notably, Josh Lawson plays the younger version of Lazenby, Jane Seymour is in the film as an inadvertent mentor of a young Lazenby, and Dana Carvey shows up briefly playing Johnny Carson. 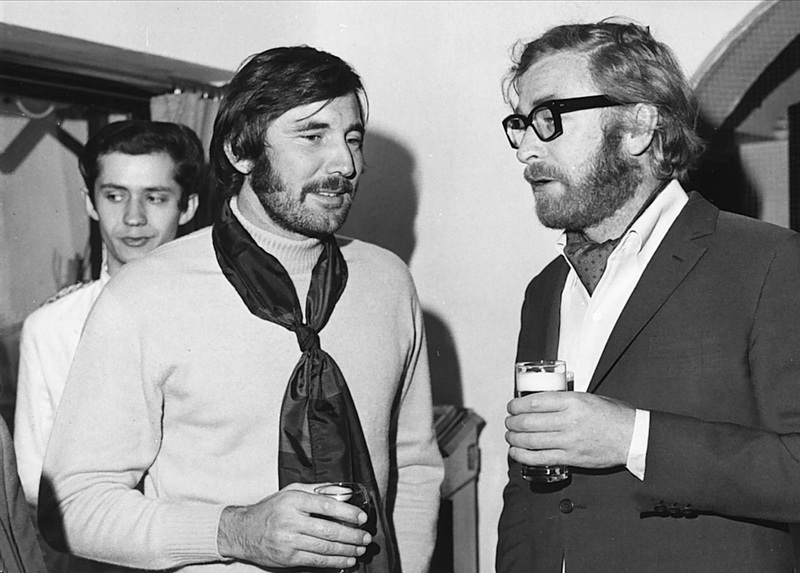 While the doc has a fun and refreshing approach to a story that he been told second hand for decades, what makes the film remarkable is how candid brutally refreshing Lazenby is as he recounts his love life, his time as Bond, and his anti-establishment persona upon the release and promotion of the film. ‘Becoming Bond’ is a must-watch for anyone who loves James Bond, and it comes highly recommended for anyone else. The film is currently streaming on Hulu.